center consoles make boating fun. If ever a boat was built to do it all, it’s the center console. 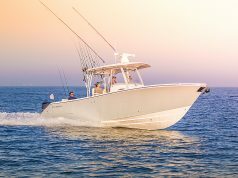 Center console hulls are built to ride smooth in rough water, yet also offer high performance at cruising speeds for fast access to fishing grounds 100 miles away or more. 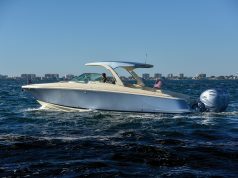 That combination of power and performance makes a center console the perfect family boat for towing kids around in tubes, and the interior roominess means you can haul a lot of gear. In most cases, cleanup is easy due to a center console’s fiberglass interior, waterproof dash panel and durable helm and bench seats that are made to be washed with soapy water and hosed down. 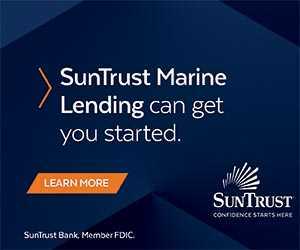 For more than half a century, center consoles have been a favorite of boat enthusiasts exploring the Florida Keys or taking to the Gulf Stream in pursuit of billfish, dolphin, and tuna. Owners of larger vessels often have a smaller center console for the ease of movement they offer. 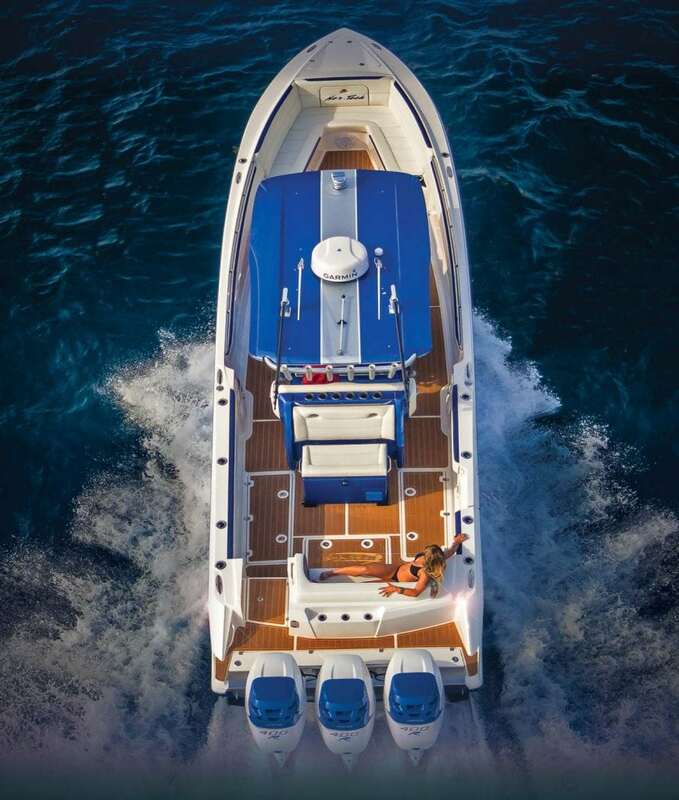 Because the helm is positioned in the center, the bow and stern have open areas for casting and fighting fish, while the port and starboard gunwales are at the ideal height to keep passengers safe while still allowing access to the water. Some gunwales are padded to allow anglers to lean against the side while fishing and the decks offer insulated and non-insulated compartments for storing fish and gear. The center console designs have expanded and the lines are blurred regarding a “pure” center console and a walkaround. Suffice it to say it is a gray area but one that benefits the customer. Today’s top builders offer center consoles in lengths from 15 to 47 feet and larger. 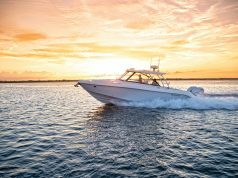 Four-stroke outboards are the engines of choice, offering greater reliability, improved fuel economy and less harmful emissions than ever before. 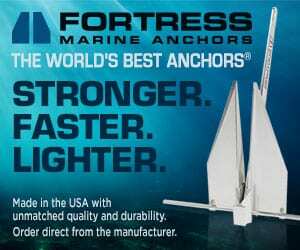 The ability to customize and accessorize center console boats has grown with options such as rod holders, heads, berths, galleys, outriggers, baitwells, electronics, hardtops, and T-tops. Here’s a look at some of the top center console boats that cater to the flexibility boat owners like when taking to the sea.